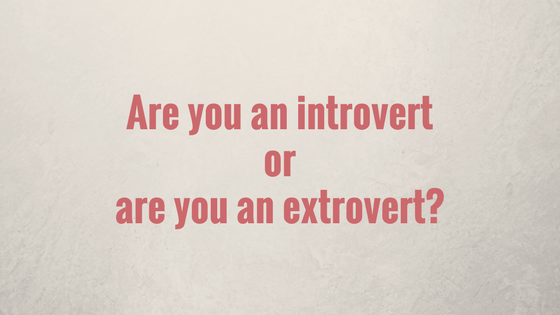 When thinking about energy what comes to mind for me is the personality traits of introvert vs. extrovert. Which are you, or are you a little bit of both? Do you get energy from being around people, being social, spending time with others (extrovert), or you get energy from being alone, having some quiet time, and time to process (introvert)? 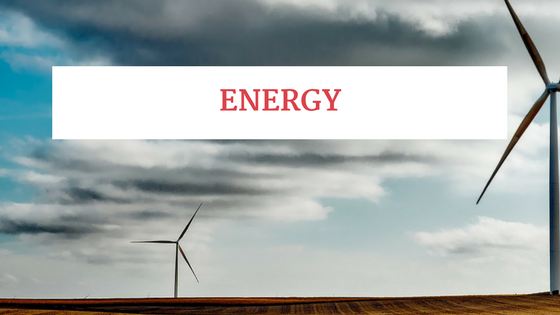 If you are feeling like you're lacking a bit in the energy department, think about these traits. If you are more of an introvert, and you spend your day on the phone with angry customers, or having a lot of social interaction, you may find yourself exhausted at the end of the day. On the flip side, if you are more of an extrovert, and you spend a majority of your time alone, you may find yourself feeling extreme FOMO, anxious, and depleted of energy, since your source of energy comes from the interactions you have with others. 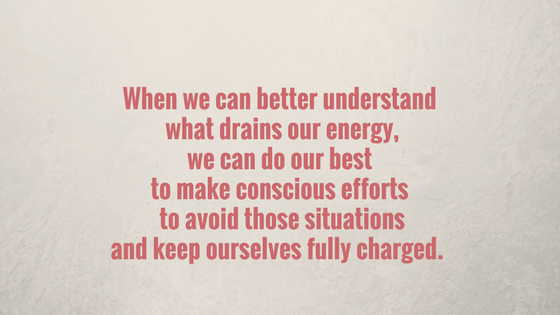 When we can better understand what drains our energy, we can do our best to make conscious efforts to avoid those situations and keep ourselves fully charged. 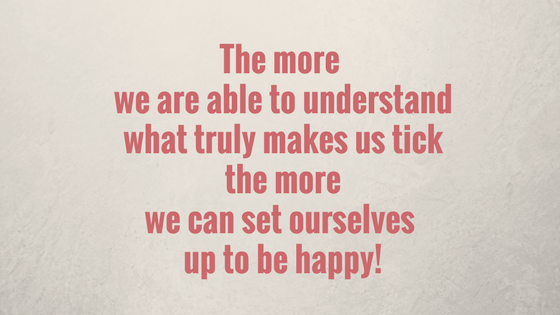 The more we are able to understand what truly makes us tick the more we can set ourselves up to be happy. Now I know that we can’t possibly avoid every situation or activity that drains energy, but having that awareness will make such a difference. So what drains your energy, and what can you do about it? go to relationshipgoalscourses.com to get access to the free, 30 Day Self-Reflection Journal.